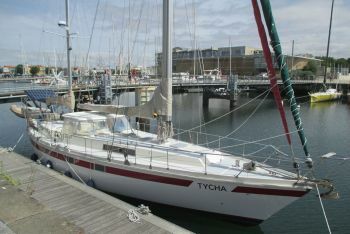 This blue water sailing yacht is fully equipped and ready for her next trip. She is a very good and safe sailer. The seller has spared no effort to get her in this shape and keeping her like that. In 2016 he invested again for about 65,000 euros in the ship. www.doevemakelaar.nl or get directly in contact with us.